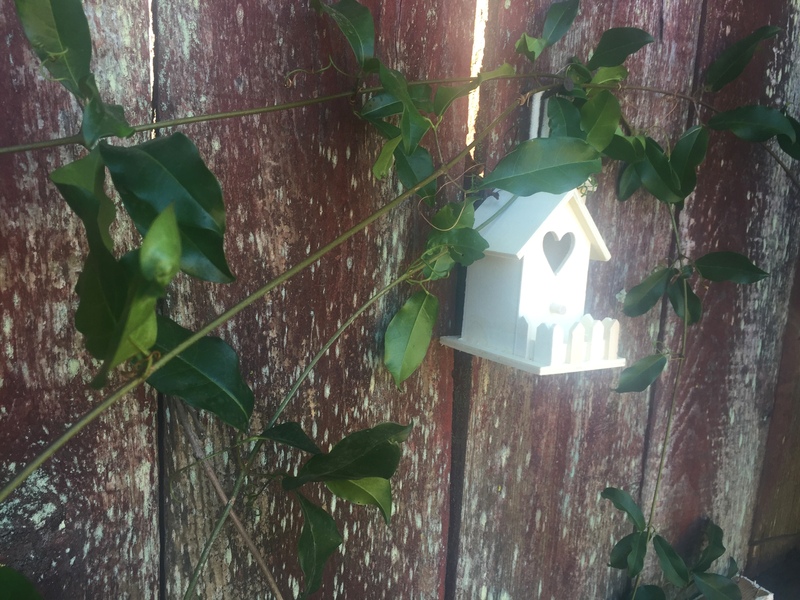 Bought a tiny bird house for my backyard. It just looks so cute hanging on the fence. I tried to wrap around some vines from my purple trumpet flower plant to give it a little tucked-in feel. 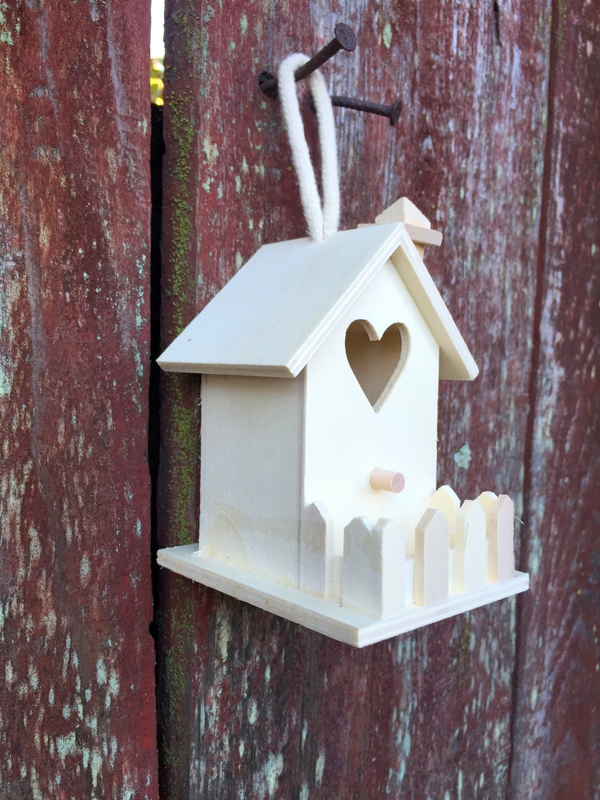 I know spring will be best time to put out a bird house, but well… I will leave it there for winter. I would love some bird to make it home. Sooo looking forward to host some little furry friends.